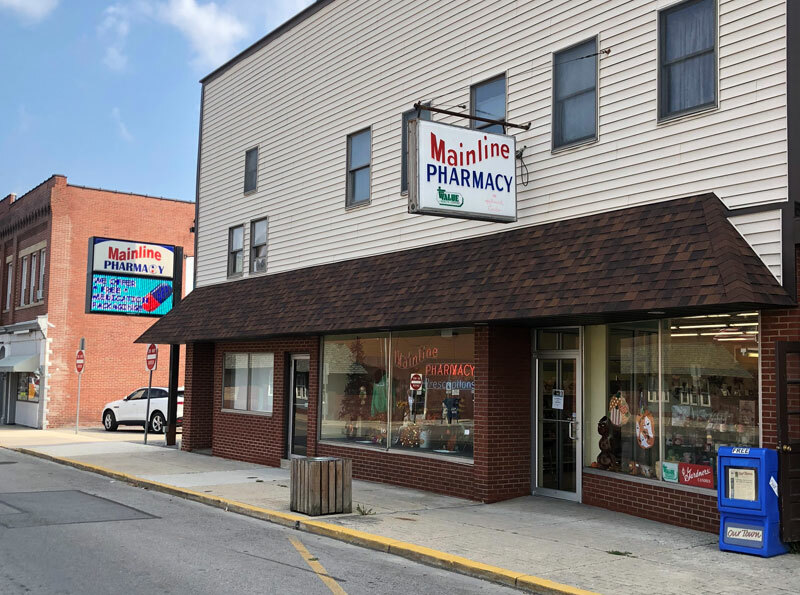 Mainline Pharmacy has a proud history of serving our communities since 1980. We are committed to provide the highest quality of pharmacy care. We are a “full service” pharmacy. Our qualified employees are dedicated to meeting the needs of our customers. Please stop in and see us so we can help you manage all your pharmaceutical care needs. I agree that the prescriptions I am submitting are only for the individual to whom they are prescribed. Mainline Pharmacy reserves the right to validate any or all of my prescription refills due to the lack of personal validation and has the right to deny my prescription refills requests, until further validation is provided. Please fill in the form below and follow the directions provided. Your refill request will be sent securely to Mainline Pharmacy. We will process the order and keep it at the pharmacy counter, and ready for pick up.